--- SUPER COMFORTABLE DOG HARNESS --- Comfy Dog Harness (TM) comes with thick but comfortable mesh on the vest bottom surface to protect your dog and distribute the pressure throughout their chest. The most ideal no pull dog harness to walk your dogs easily! --- PREMIUM GRADE BREATHABLE POLYESTER --- It is made of premium grade breathable polyester material which is extremely durable but flexible and lightweight. To ensure the best quality, this dog harness vest has passed the most rigorous testing, including tensile test, metal fastener strength test, resistance to oxidation and corrosion test. --- EXQUISITE WORKMANSHIP --- Comfy Dog Harness (TM) is created through exquisite workmanship with superior stitching job. The best from human for human's best friend. --- PERFECT FOR LARGE-SIZED DOGS --- It comes with velcro, quick-release buckle to fit small-sized dogs size perfectly. The adjust of velcro strap is limited. 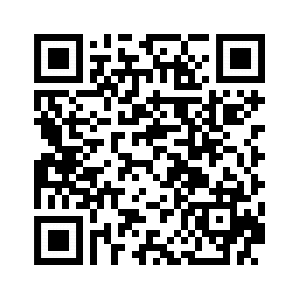 See sizing chart for how to measure and order the correct size. Please make sure all measurements fit within the dimensions with a room to spare in the chest and neck. 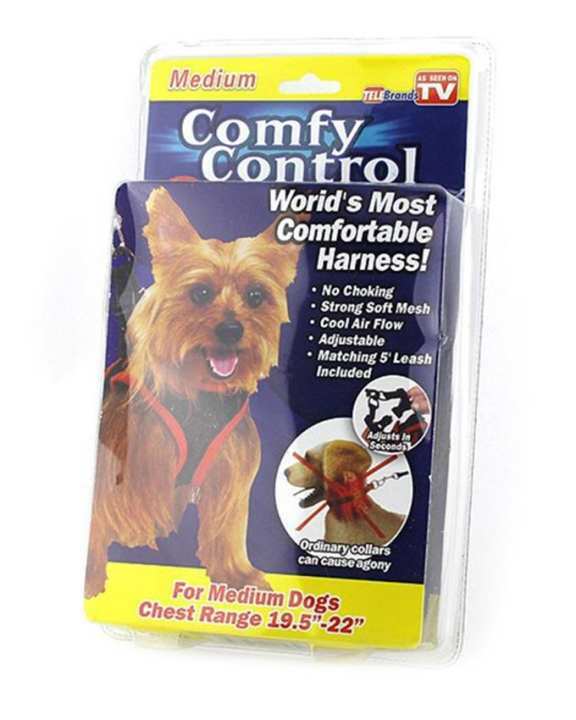 Comfy Control Dog Harness Comfy Control Dog Harness – As Seen on TV The world’s most comfortable dog harness! The Comfy Control Dog Harness is adjustable to provide the perfect, custom fit for your dog. The soft, strong mesh allows cool air to flow through so your dog stays cool. Cleverly designed to apply even pressure on the chest and is trimmed in soft material to combat binding and chafing. The Comfy Control Dog Harness is the most humane way to walk your dog by eliminating undue pressure points and neck strain. Securely stays on your dog with a double system of Velcro and a buckle.